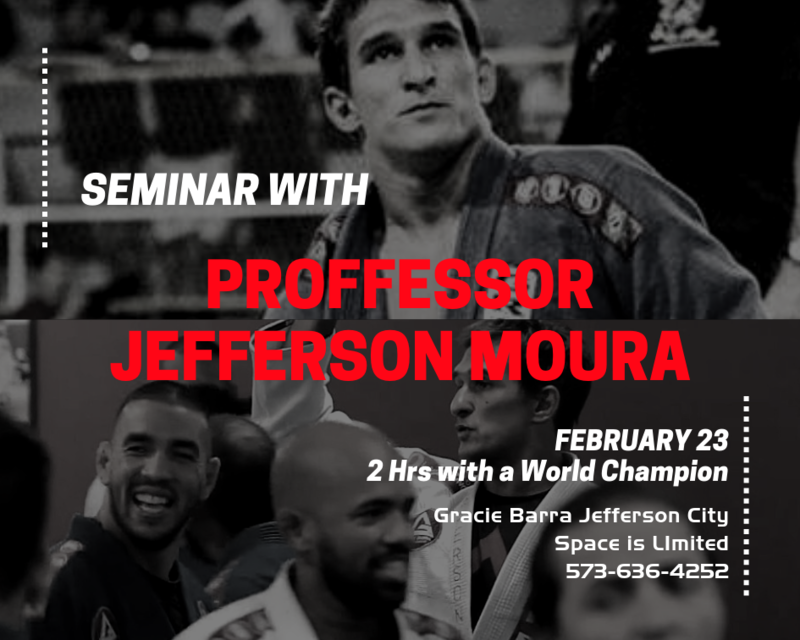 Join us for special techniques with Professor Jefferson Moura. 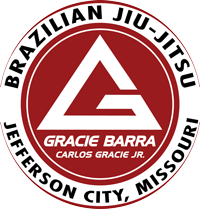 Professor Jefferson is a fifth degree black belt and world champion. 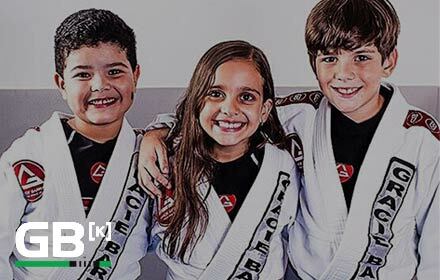 He replaced Carlos Gracie Jr and Marcio Feitosa at Gracie Barra Headquarters in Brazil for a period of time. He is currently Head Instructors at GB Aurora. Click on the picture below for more information on reserving your spot. Space is limited.